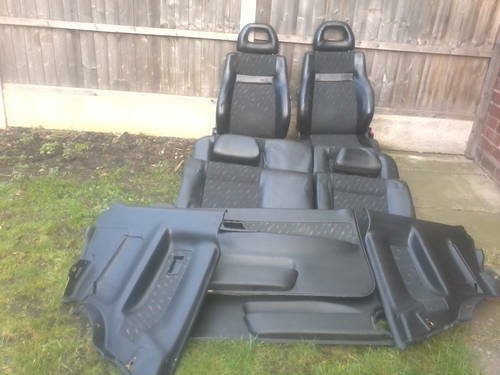 mk1 seat cordoba sx coupe half leather interior, in black comes with 4headrests, door cards, in mint condition, buyer collects no time wasters. 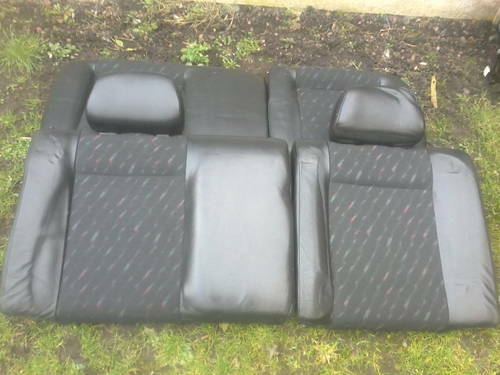 mk1 seat ibiza GTi ( K R ) 1.8 16v engine and gearbox comes with front suspension with driveshafts, front discs and hubs, starter motor, etc, in perfect working condition. 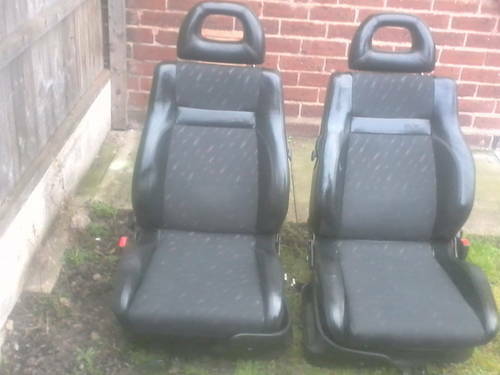 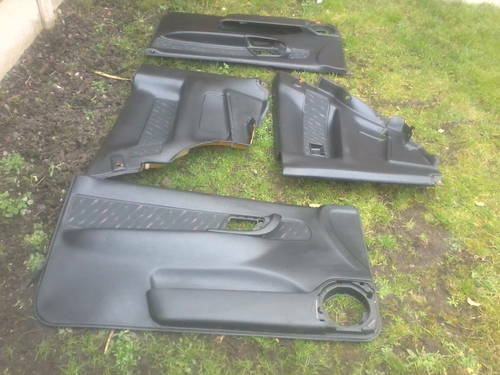 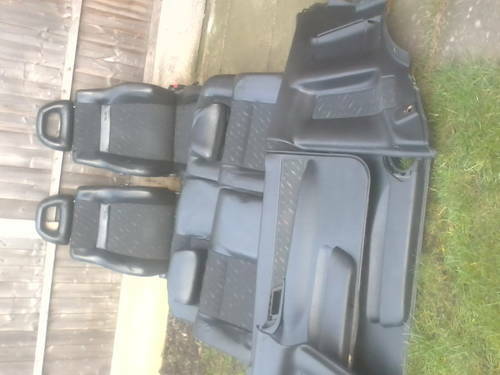 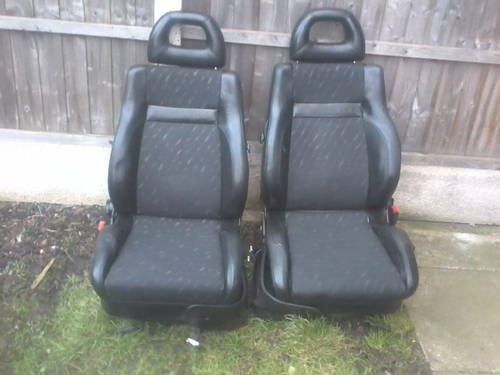 Will fit into mk1 vw golf gti or mk2 , ideal for conversion.Buyer collect, no time wasters serious inquiries only.